In our latest post we cover the most frequently asked questions about Power Banks and how you can use them to help increase customer loyalty in your business. Power Banks are incredibly easy to use. Simply charge your Power Bank first, the LED lights will display the charge status. 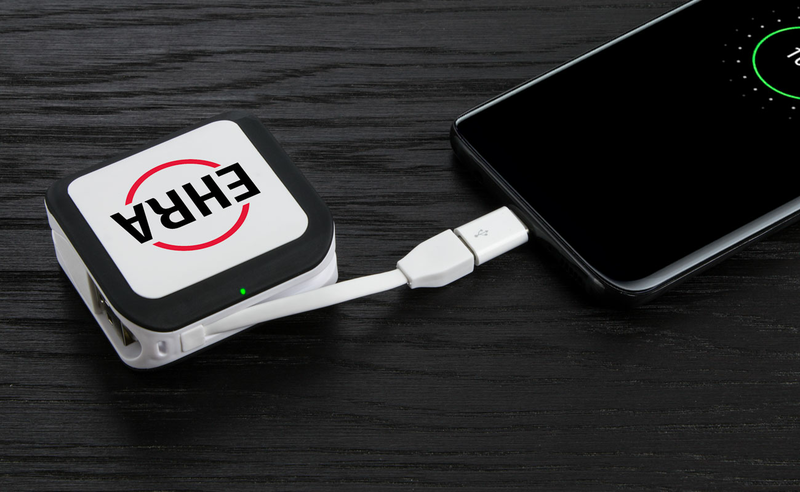 Once fully charged you can plug your phone or tablet into the Power Bank via the USB cable. The Power Bank will then start charging your device. It's as simple as that. What devices can be charged by a Power Bank? Our Power Banks are compatible with all the major device manufacturers such as Apple, Samsung, Android, Kindle and many more. What does the mAh Capacity mean? Power Banks have a capacity rated in mAh (milliampere hours). This is a measure of the charge stored within the Power Bank. 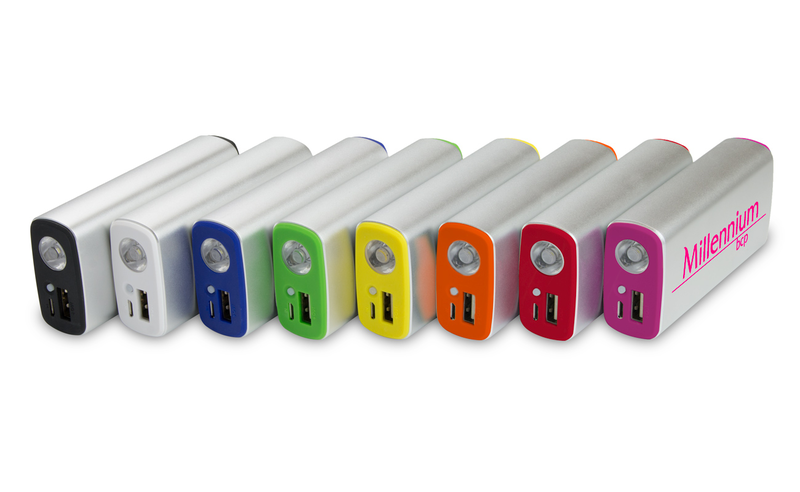 The industry standard is that the total cumulative charge stored within the Power Bank cell(s) is stated as its capacity. Basically, the bigger the mAh number, the more times it can charge your device before a Power Bank recharge is needed. More information is here. Is it safe to charge my device multiple times a day? How long does it take a Power Bank to charge? It depends on what size (mAh) your Power Bank is. 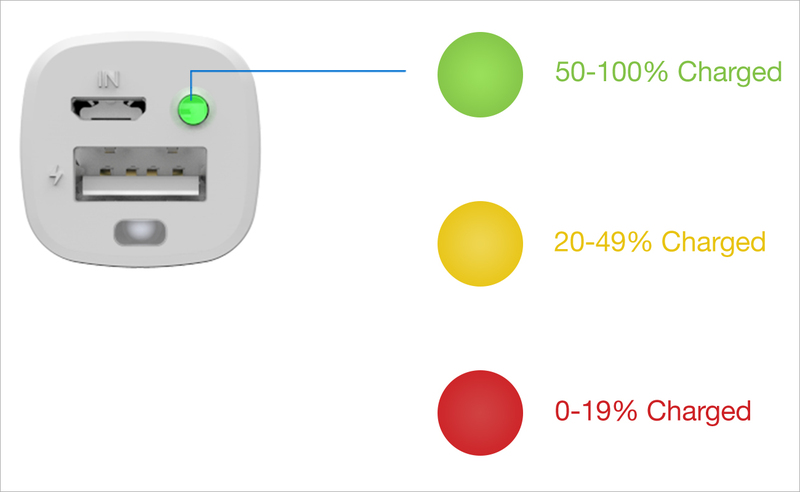 The LED light on our Power Banks will indicate how much battery is available. If properly taken care of and stored in a cool, dry place. There’s no reason your Power Bank won’t last for several years. If you use your Power Bank multiple times a day , there will eventually come a time where the battery performance degrades gradually. This is the same with all batteries whether they are in Power Banks, phones or laptops. 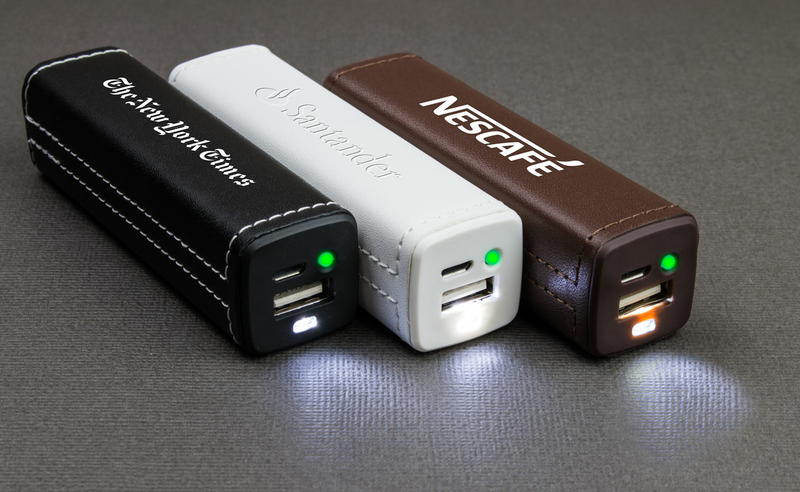 Do Power Banks make good Promotional Products? The simple answer is yes! One of the main reasons your Customers and Clients will find them useful is because they are needed on a daily basis. Smartphones and Tablets have now become such a big part of everyday life that we often need to recharge these devices when we’re out. 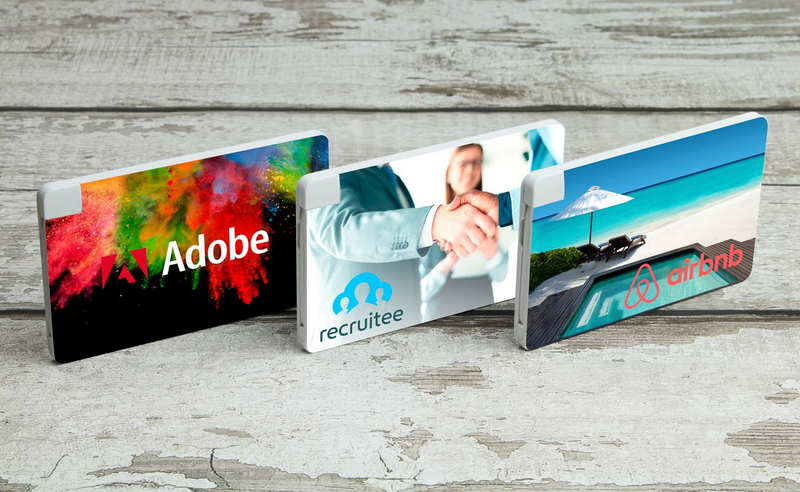 This makes the small, portable and stylish Power Bank a hugely popular Promotional Item. 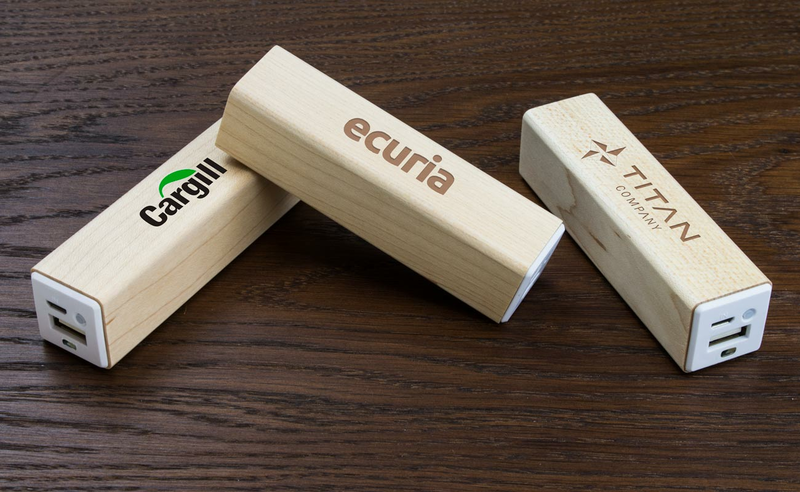 Now imagine your logo on your Customers or Clients Power bank. 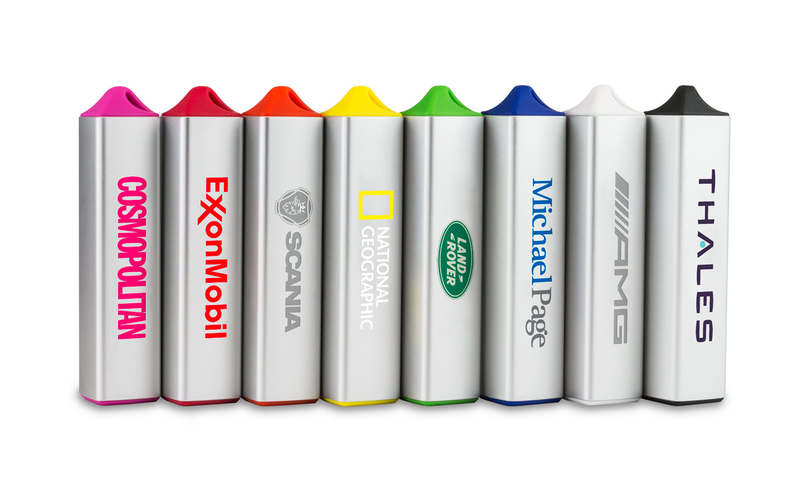 Promotional Power Banks will ensure that your customers will always have the name of your company on hand whenever they need it. What styles are available for Power Banks? Do you have a favourite Power Bank design? 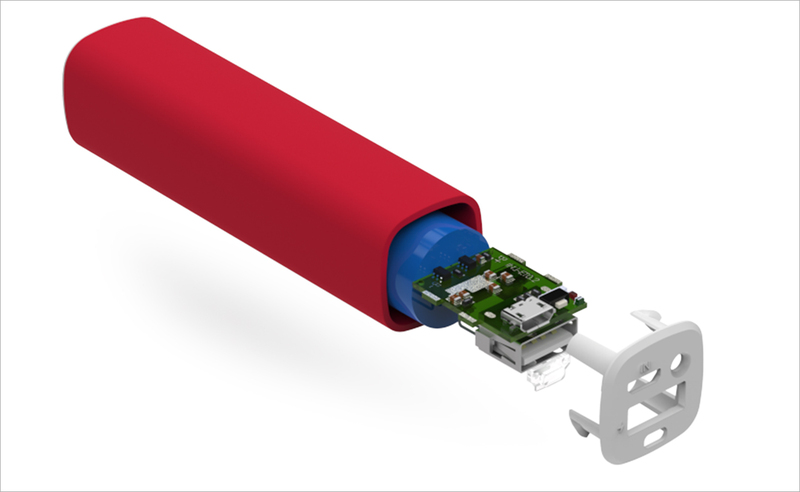 You can view more unique Power Banks on our website , where you can also request a quote .